Some Wal-Mart employees falsely told customers Coke was more expensive because of a state sugar tax. Wal-Mart tried to get New Yorkers to pay more for Coca-Cola than advertised, and sometimes employees claimed the markup was because of a state "sugar tax." Problem was there is no such tax. The markup was 50 cents for a 12-pack of Coke and ran afoul of state law that bars retailers from charging a price different than the one advertised, according to the New York attorney general's office. At one Buffalo-area store, some customers who complained they were being charged more than the $3 advertised price were told it was the result of a sugar tax, according to the AG's office. Others were told the national sale did not apply in New York. 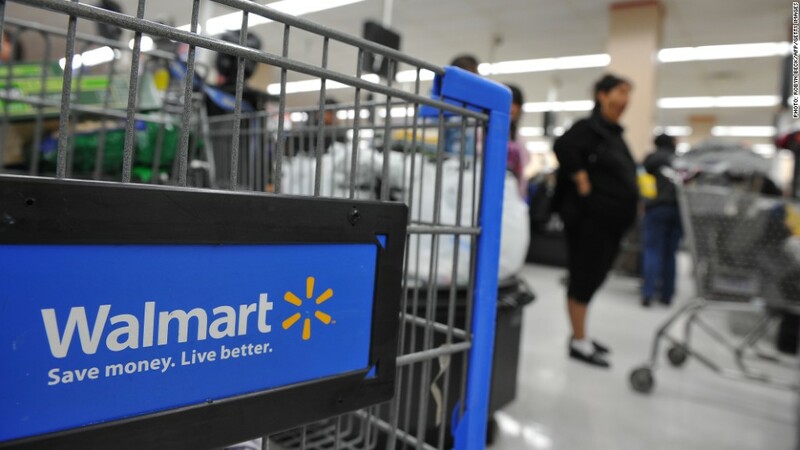 Wal-Mart adjusted the price on June 12 after the issue was brought to the company's attention by New York Attorney General Eric Schneiderman. A Wal-Mart (WMT) spokesman said the company apologizes to customers and that it is enhancing procedures to help ensure proper promotional pricing in the future.